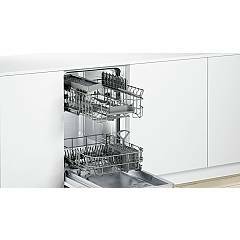 The dishwasher cm. 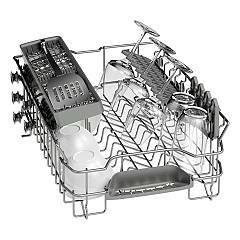 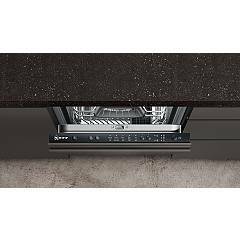 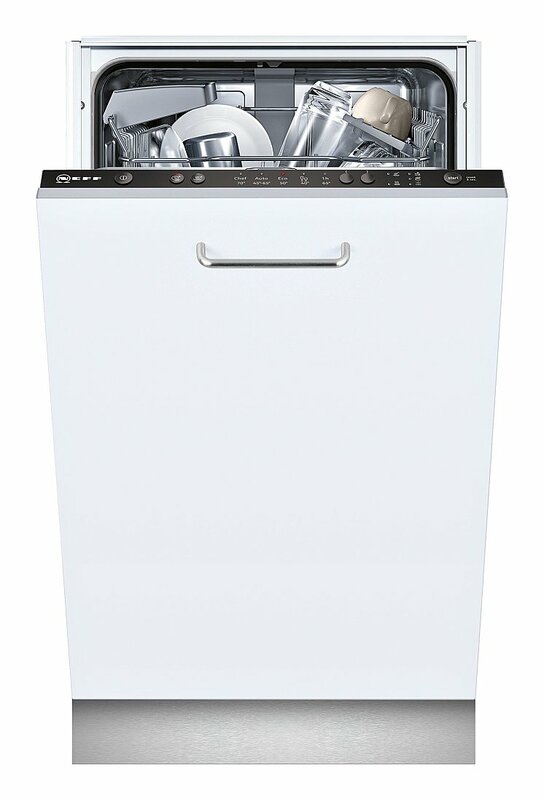 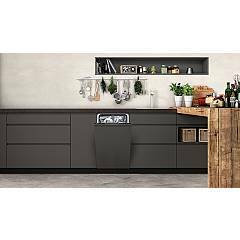 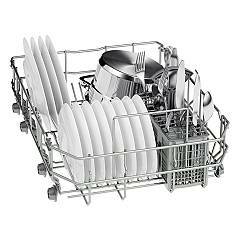 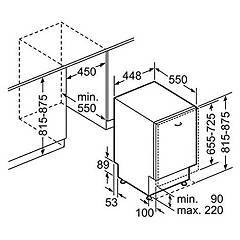 45 - 9 covered total disappearance NEFF S581C50X3E is a practical dishwasher to load, which indicates when it is working through a bright point projected on the ground. 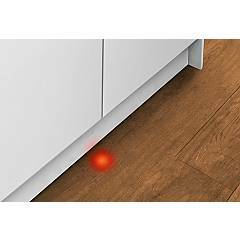 Infolight: a bright spot projected on the floor indicates that the dishwasher is working.